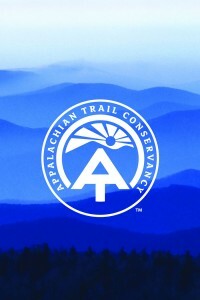 The Appalachian National Scenic Trail is the world famous hiking trail that traverses approximately 2,200 miles from Springer Mountain in Georgia to Mount Katahdin in Maine, passing through 14 states on its route. The Trail passes through the eastern portion of Washington Township, crossing six roadways. The road crossings serve as points of access to the Trail in Washington Township. The Trail can also be accessed locally in nearby Pen Mar Park in Washington County, Maryland and several locations in Quincy Township. The Washington Township portion of the trail is located within a two day hike – approximately 30 miles – of the Trail’s midway point and the Appalachian Trail Museum in Pine Grove Furnace State Park.